This could be the change you're looking for! 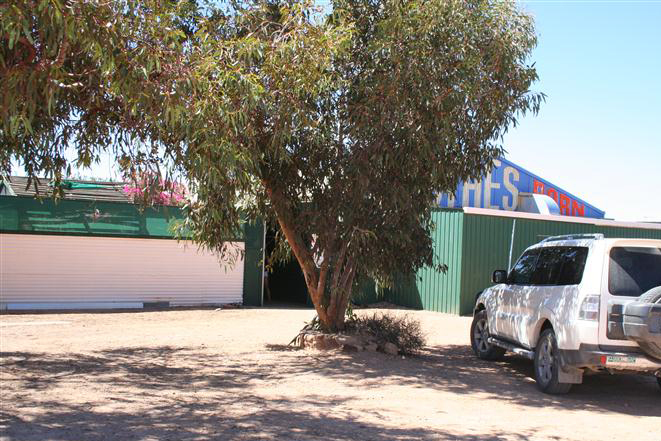 A well established business, complete with home in the opal capital of the world. Home: Fully furnished 3 Bedroom home with study. Huge covered patio and entertaining area with an oasis of plants and fountain. The property also has a fully equipped granny flat/caretakers unit. Shop: Fully stocked shop selling new and second hand clothing, manchester, home-wares, jewellery, haberdashery and much much more. 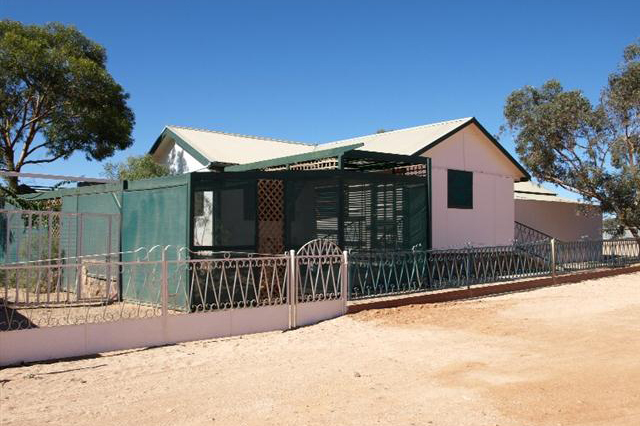 Flat: A fully self contained granny flat / caretakers home is also on the property. It could easily be rented as holiday accommodation or as a permanent residence. Both set on 2 large freehold blocks. $350,000 walkin/walkout PRIVATE SALE. For more detailed information please look to the menu at the top of the page. For the full gallery click on any of these images or use the photo gallery link in the menu. © 2019 - Clothes Barn. All Rights Reserved.